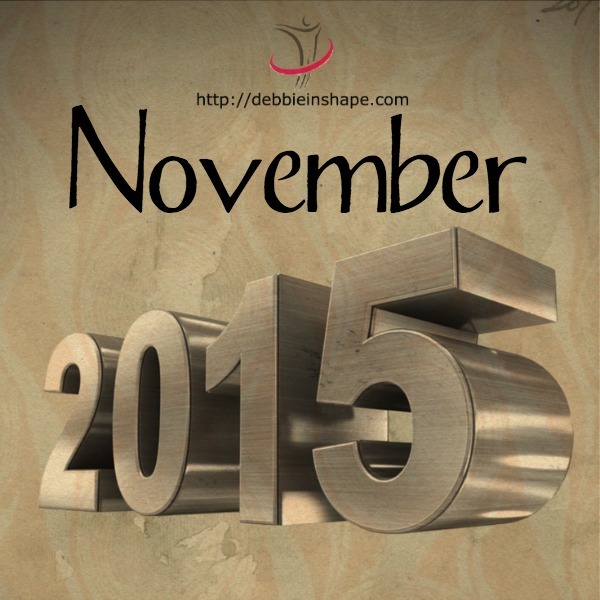 A new month begins, and it is time to go through my 2015 November Check-in with you and assess my progress. It’s all about accountability. 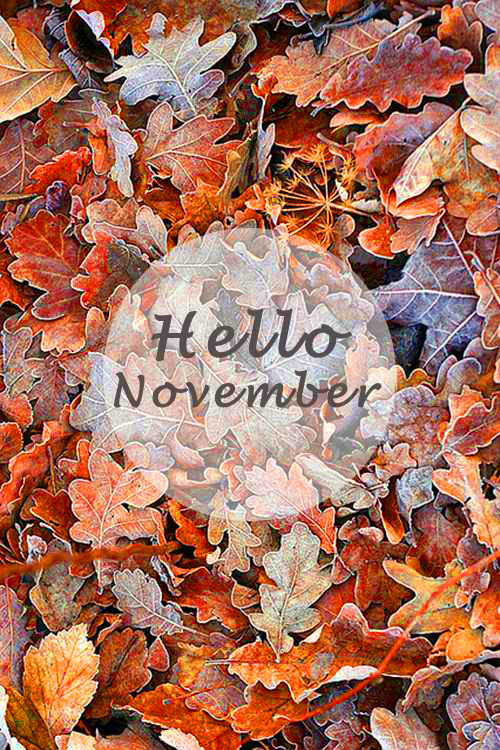 I think that if I say that my life turned upside down in October is a euphemism. Deep in my heart I knew that my “present”, as I called my brain tumor, was a life changer, but I never thought it would go that far. Do you believe it has been 6 months already? One of these changes was me leaving my full-time corporate job. That was a decision that kept me awake at night many, many times. I have overcome so much to achieve what I had that letting it all go wasn’t easy at all. But I don’t think it was optional. The thing is that I had to be realistic with my body. I don’t care what doctors say. I’m not a machine that fits perfectly into some predefined model. I’m not the same person I used to be, and that’s not necessarily good. Throughout the past six months my priorities changed. I took the time to look into myself, my talents, skills, and interests. Instead of living the same day over and over again, I decided to make room for whom I’m really meant to be. Even though I’m not going to wait until next year to set things in motion, 2016? Watch me! With that said, it’s time to have a look at my past 4 weeks. I made major progress here. I might still not be able to do burpees, but I am getting there. I went back to the gym for about 2 weeks, but since life got in the way, I started exercising at home. I’m in love with the yoga videos on Grokker. I keep on following Celest Pereira’s videos because they’re awesome. And I also discovered Shawn’s morning broadcasts. They’re very short workouts to get your blood flowing and wake you up. For me, they are right before lunch because of the time zone difference. I’ve watched a couple of them already, and I’m glad I can always rewatch them on Katchme. Here’s the very first one I followed. I’m sure you’ll love it too! I have made some significant changes in my intake, but I’m going to save the details for another day. For now what I can tell you is that I feel much better inside out since I made this move. Have you been following my blog series on weight loss and on mindfulness? Please let me know your feedback! Would you like me to go deeper on a certain subject? Do you have questions on a topic I haven’t covered yet? I would love to hear from you! I’m not as fast as I was a couple of months ago about this one. Why? There has been a shift in my priorities because of the changes in my life. Therefore, I’m not focusing on organizing and cleaning the same way as I used to. FlyLady’s Holiday Missions: In case you need to follow small lessons, one step at a time, this one is for you. Living Well Spending Less Holiday Planner: If you sign up Ruth’s newsletter you got a complete holiday planning that also includes Thanksgiving. I personally don’t need it because it’s not celebrated in Europe (for obvious reasons), but while most people are focused on Christmas only, it’s mindful of her to include it as well. Cook With a Shoe Christmas Budget Tracker: If you don’t have major plans for the season, like myself, my friend Charissa has the perfect solution for keeping your expenses under control. It’s ideal to hang on your command center or on the fridge door to avoid losing sight of your budget. Learning was my focus in October and it’ll remain like that until the end of the month. Because I’m really into Periscope (and Katchme) for interacting with you guys, I also have my favorite streamers. One who is changing my life is Maya Elious. That woman is on fire and I’m extremely excited to started following her course Master Your Market. Put aside instant gratification for long term happiness. I have followed some of her courses and what I have learned in the last couple of weeks is so huge. Please check her out. She is so that damn good that her free content is already mind blowing. 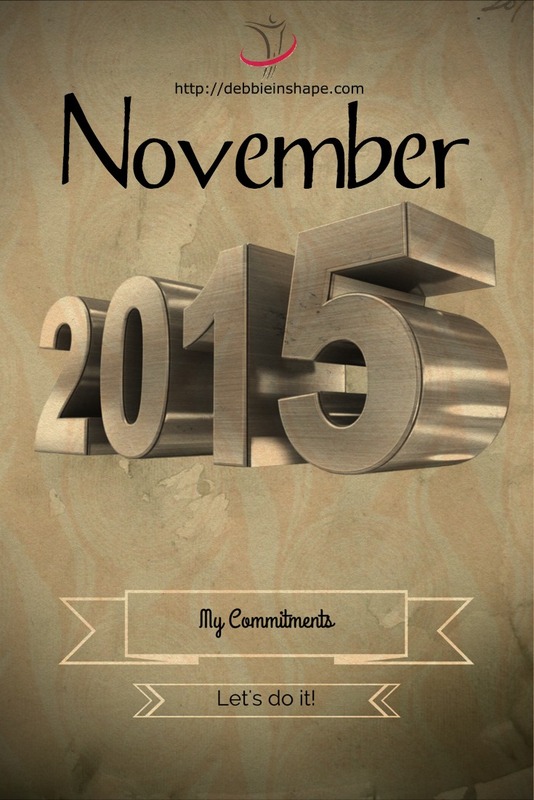 Just 2 months and 2016 will be knocking on our doors. Have you already started planning? there’s no need to postpone what you can do this year, but start visualizing where you want to be the next year. What things do you want to accomplish? Set your goals and put your plan together so that you can execute it. How are you doing with your resolutions so far? Tip: Before adding the 3rd party videos above, I contacted their owners and requested their approval. Be mindful of doing that instead of posting unauthorized content.